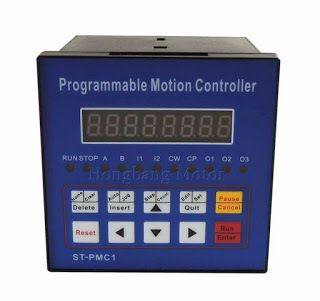 The STPMC1 device functions as an energy calculator and is an ASSP designed for effective energy measurement in power line systems utilizing Rogowski, current transformer, Shunt or Hall current sensors. Used in combination with one or more STPMSx ICs, it implements all the functions needed in a 1-, 2- or 3-phase energy meter. 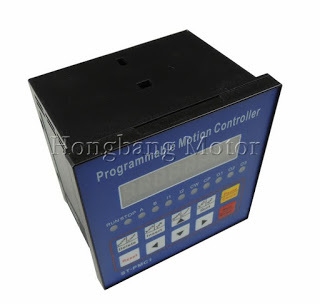 It can be coupled with a microprocessor for multi-function energy meters, or it can directly drive a stepper motor for a simple active energy meter. The calculator has five input data pins. The first three receive the voltage and current information of the phases. In fact, each data input processes two ΔΣ signals, multiplexed in time and generated by the STPMSx device. The fourth input receives multiplexed ΔΣ signals also, and can be used to sense the neutral current or another signal – temperature, for example. The fifth input data pin accepts non-multiplexed ΔΣ signals and it can be used for sensing the magnetic field information from a Hall sensor. Four internal hard-wired DSP (digital signal processing) units perform all the computations on the ΔΣ streams in real time by means of ΔΣ arithmetic blocks. This allows the achievement of very high computation precision with fast and efficient digital architecture. 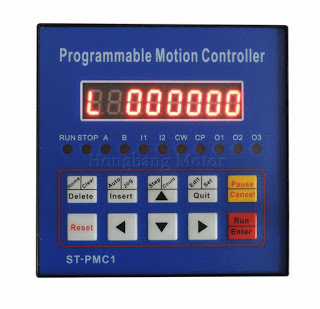 All the data recorded by the STPMC1 are accessible through an SPI port, which is also used to configure and calibrate the device. The configuration and calibration data can be saved in a 112-bit OTP block, or dynamically set in microprocessor-based meters. This entry was posted in plc program and tagged 2 axis stepper motor controller, one axis cnc controller, programmable stepper motor controller, single axis motion controller, single axis stepper motor controller kit on September 12, 2018 by arco.